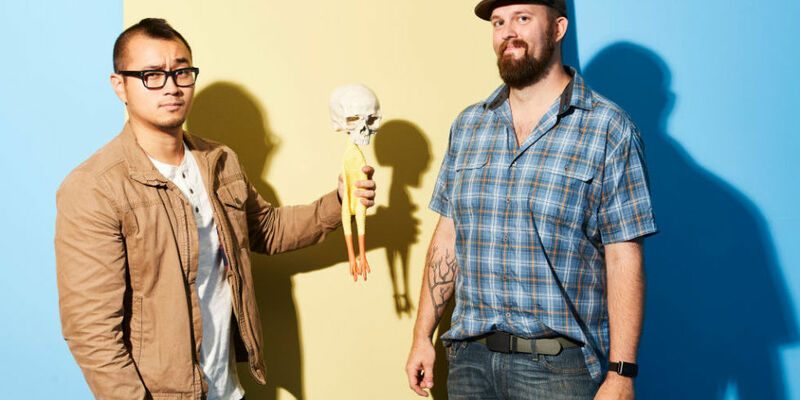 Writes PM: "Mythbusters ended its long run on Discovery last year and original duo Adam Savage and Jamie Hyneman left the program, but that was far from the end for the much-beloved show. 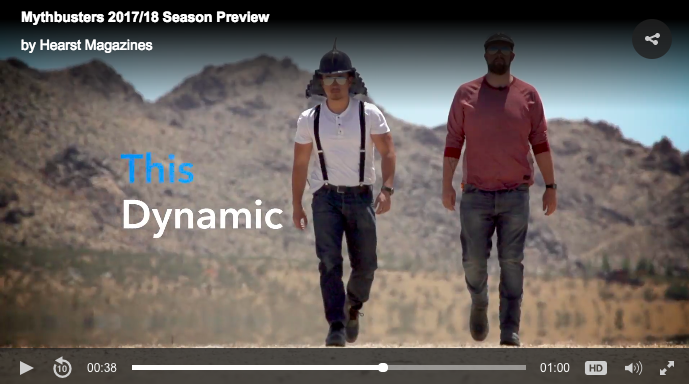 Discovery's sister network, the Science Channel, subsequently aired Mythbusters: The Search, a reality show designed to find the new hosts for the next iteration of the program. The victors were Louden, a drilling engineer and biology expert, and Lung, an engineer and product designer."